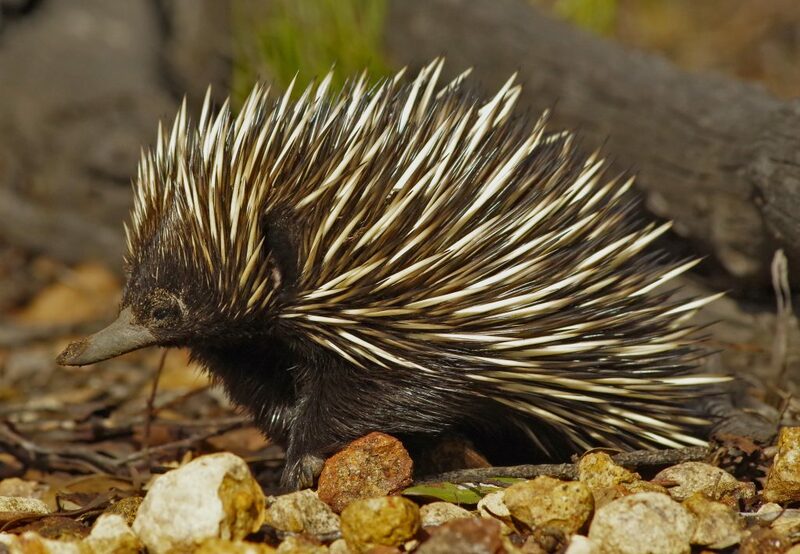 Echidnas are known better as spiny anteaters, although they are not related to them, besides that fact that both anteaters and echidnas eat ants and termites. The echidna is found in parts of New Guinea and Australia. Find out more about it!